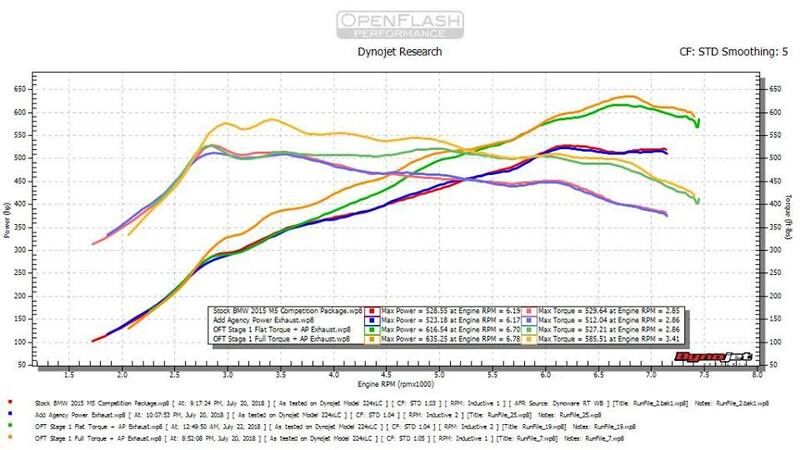 Anthony Cardinale, Author at Openflash Performance Inc.
It’s been a LONG 2 weeks on the dyno, but we’ve got a lot of -well, everything- to show for it! We’re proud to present our v2 F10 M5 Off-The-Shelf maps! The new mapping brings some additional refinement and enhancements to our already fantastic v1.2 mapping. These maps contain additional TQ management operations, while still retaining OEM safety mechanisms: Such as CAT over-heat protections, boost control strategies, combustion temp control (fueling), and much much more. There is no reasonable need to sacrifice OEM control strategies for power — it just ins’t required! Mods: Titanium Cat-Back Exhaust Only. As we’ve touched on in post before, limiting TQ is key here. Keeping the heat out of the engine assembly at the lower RPM really allows the twin-turbo 4.4L v8 to sing up-top! Like I said, its been a BUSY 2 weeks! We’ve completely re-worked and updated our website in an effort to make it easier to navigate and find what you need. Allow us 1-5 days to get your request fulfilled. We’ve got an entire world of customers to get squared away with these new tunes! If you have any questions, we’re here to get you sorted out! Initial Post found here: https://www.ft86club.com/forums/showthread.php?t=130575 — All writing and formatting is copied directly from the source link. Video at the bottom of the post. I thought I’d post this here incase anyone was curious on the results. 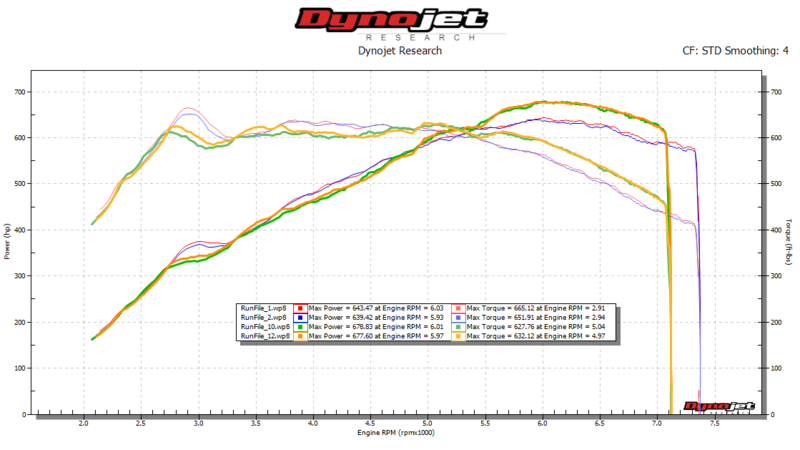 Since the weather has been so rainy here lately, I spent another full day testing our new v2 calibration on the dyno. Seems like it is only place we can run the car at WOT safety. As before, the car is our 2015 F10 M5 Competition. No mods other than OFT tune and Ti cat-back sound (only benefit is weight savings and sound). Still running STOCK intakes, STOCK downpipes, etc. All testing on 93oct. All pulls in 5th gear (DCT). 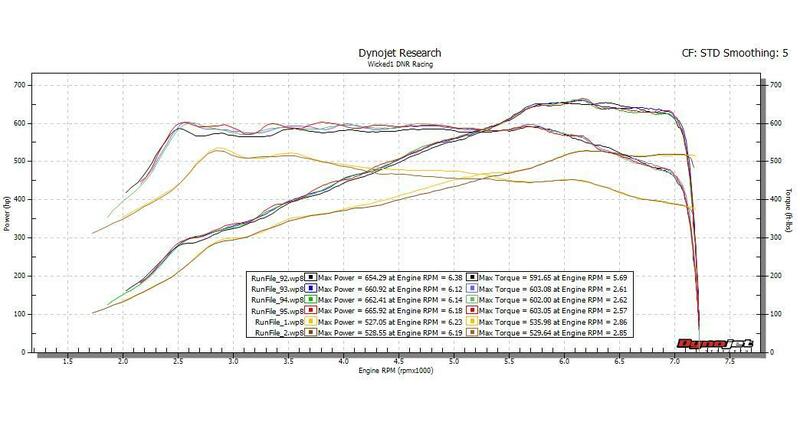 And here are those runs compared to the stock baseline of the same M5 Competition. Non Competitions make a bit less power when stock so the difference between stock and tuned will be even greater. 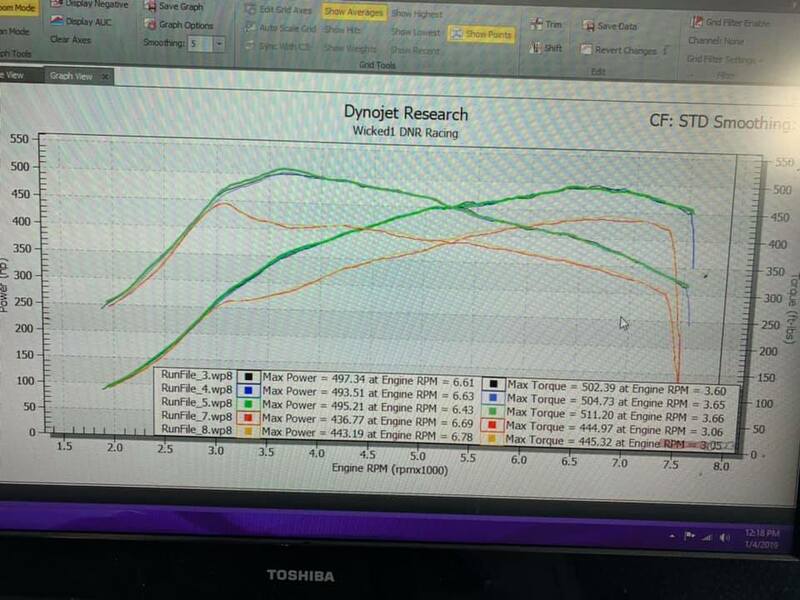 -Widened the window of peak power (>630whp) by increasing torque in the 5000-5500 range as well as reduced the amount of torque taper at high RPM. This was actually done by lowering the boost a bit up top. If you try to run over 21-22psi of boost at high RPM with stock cats/exhausts, the turbos tend to choke up and power starts to roll off. -Brought rev limiter back to stock 7250rpm instead of 7400rpm like with previous OTS tunes. Power curve is already so fat and useable, there really wasn’t any reason to rev the engine out any higher. 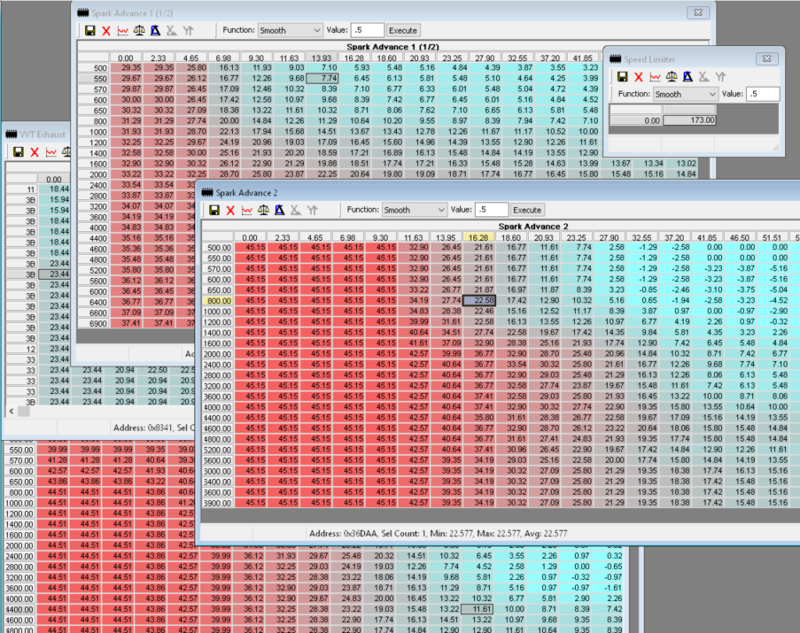 -Modified pre-spool turbo tables to give more immediate boost response. We can pull this off successfully now due to the new method of controlling boost which pretty much makes boost spikes a thing of the past. -Enriched AFR tables a bit more at high RPM to aid in in-cylinder cooling for those who fancy a top speed or two. AFR targets are as rich as 11.4:1 up top. -Limited permissible torque output in 1st gear by nearly 40%, second gear by 30% and 3rd gear by 10%. Full torque from 4th gear and up. Had a small window of time where roads on the highway were dry enough for some pulls. Yeow…. it’s fast. Engine feels very unstrained and just keeps pulling and pulling. Our goal was to make the M5 feel like a rev-happy naturally aspirated M engine (but one with a torque plateau of 600lb-ft). Nailed it. So easy to drive and modulate with the throttle. 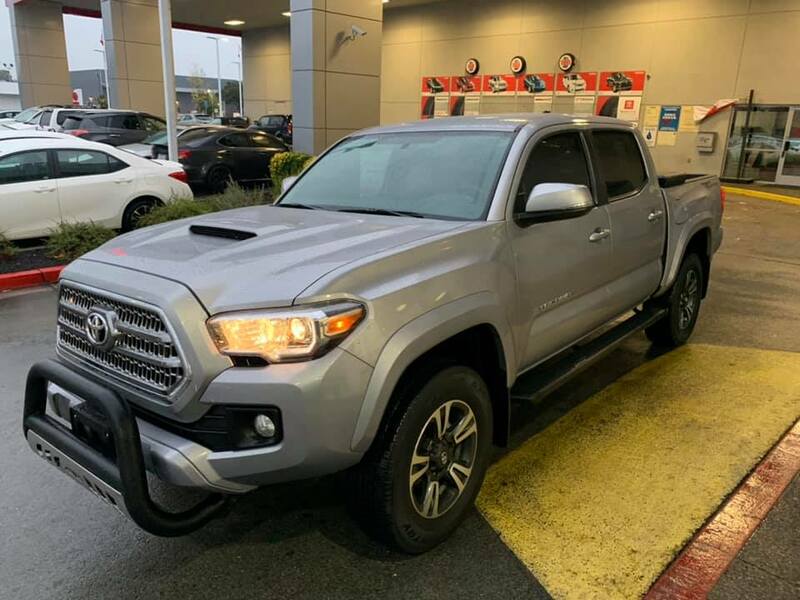 Compared to conventional tunes that run maximum boost and let the ECU dial things back based upon knock activity, this one is as stable and consistent as one can hope for. In the upcoming days, we will be testing this tune in a non-competition M5. And shortly after that, we will release it to customers. Can’t wait for you guys to try it! Initial Post found here: https://forum.miata.net/vb/showthread.php?s=a636dc6125162133abf1ad293e7f24e7&t=685357 — All writing and formatting is copied directly from the source link. 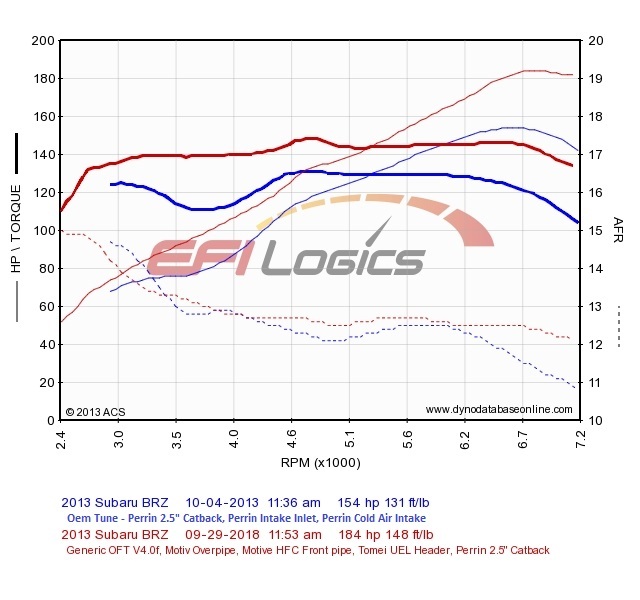 Since I recently got my Edelbrock Supercharger kit, I wanted to get a baseline to see the delta gains between my current mods vs supercharger (w/ custom Ecutek tune). 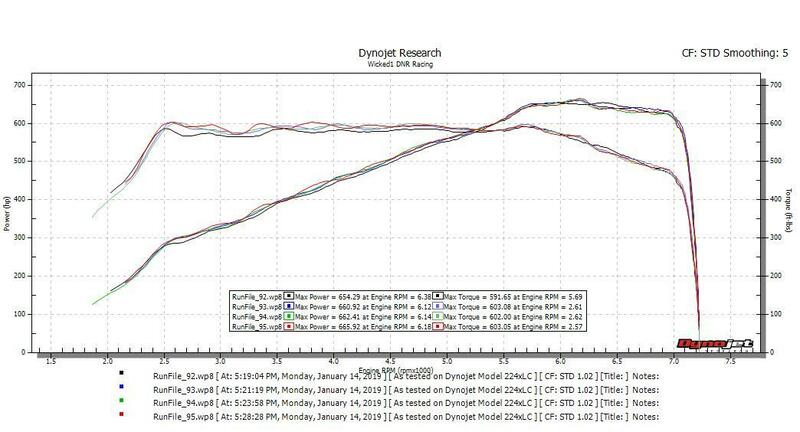 Once I install the Supercharger and my tune is finalized, I will go for another dyno session and post the results . 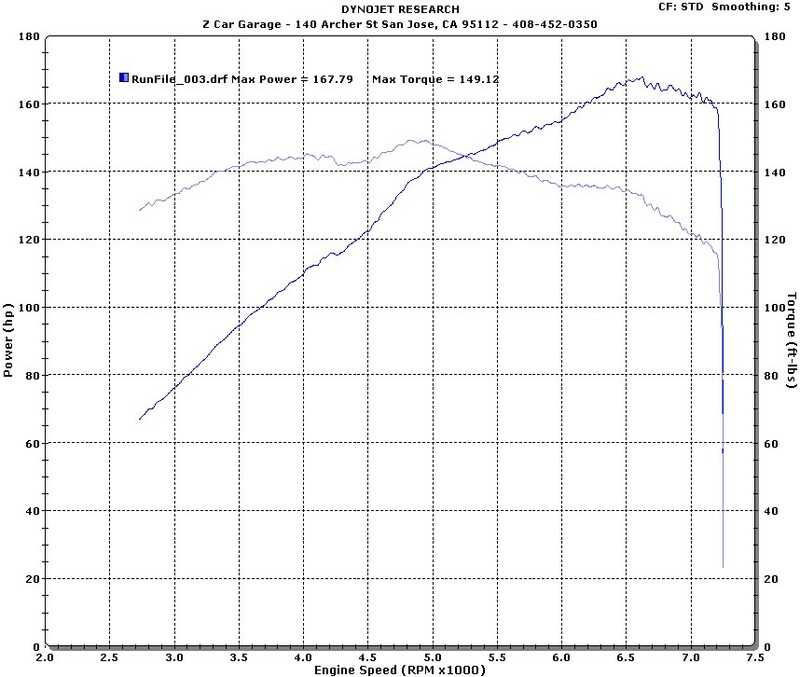 Here’s my car compared to a bone stock ND Miata on the very same dyno , it looks like the car gains about +19whp and +17 wtq with these mods which is pretty substantial IMO. Not to mention, these are just the peak gains and gap is even bigger at certain RPMs as you can see in the graph as well as the noticeable bump in the mid range (are under torque curve). I have to mention though, car certainly feels much faster in real life, especially in the track environment where you’re consistently over 4-5k rpms. For the reference, I have been using the car primarily for track use and OFT+OFH have been on the car since day one with no ill effects. I have been also datalogging and monitoring my temps. More importantly, it also looks pretty similar to the with Stock ND 2 Miata numbers. 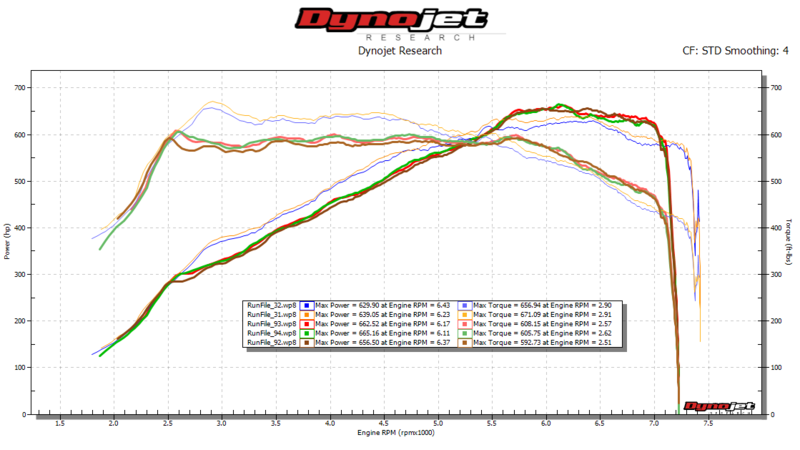 For the sake of consistency, I used the graphs from the same type of dyno (Dynojet) and 91 octane tune. 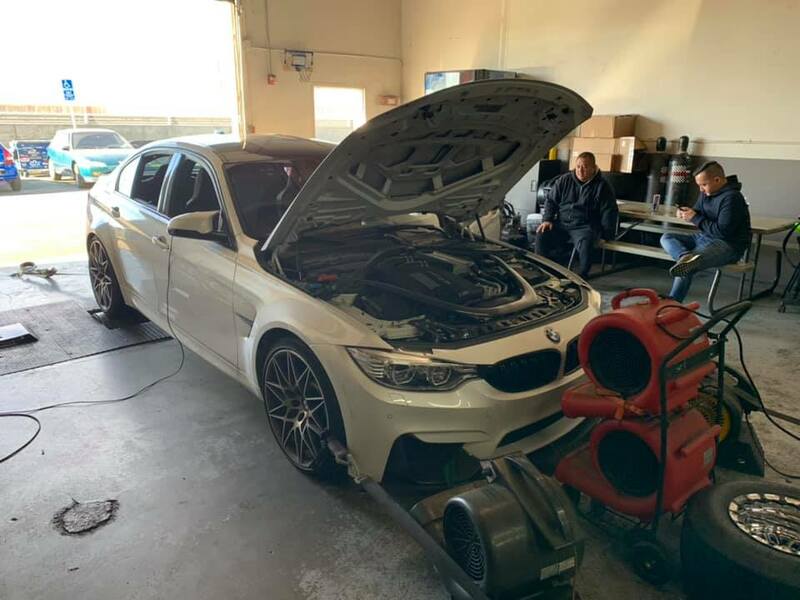 F80 M3 Competition – More development, more results! Tuning a car that is an already hot-rodded version of the M3 (M3 Competition) still yields plenty of gains; despite the healthy stock baseline. New OFT Stg1 v2.2 tunes are killer. Smooth, progressive and powerful! Thank you to Christopher Evan Lam for allowing us to use his car for additional testing for the greater good! This car is still 100% stock hardware with ONLY an ECU tune -> SMOG COMPLIANT! Leave a Comment on F80 M3 Competition – More development, more results! 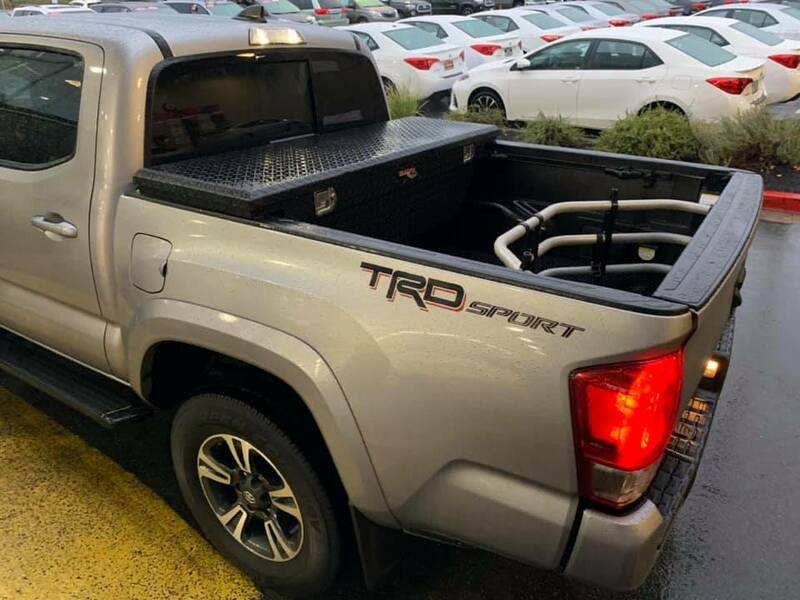 In the recent past we’d picked up a 2017 Toyota Tacoma TRD truck for typical day-to-day Openflash Performance Inc. operations. Like most vehicles in our stable, we just couldn’t leave ‘well enough’ alone! The ‘can we tune it?’ bug got a-hold of us. Whats nice is that using our programming tools, the P5 CAN is completely readable/writeable. No need for virtual reading required with this platform! Nice! 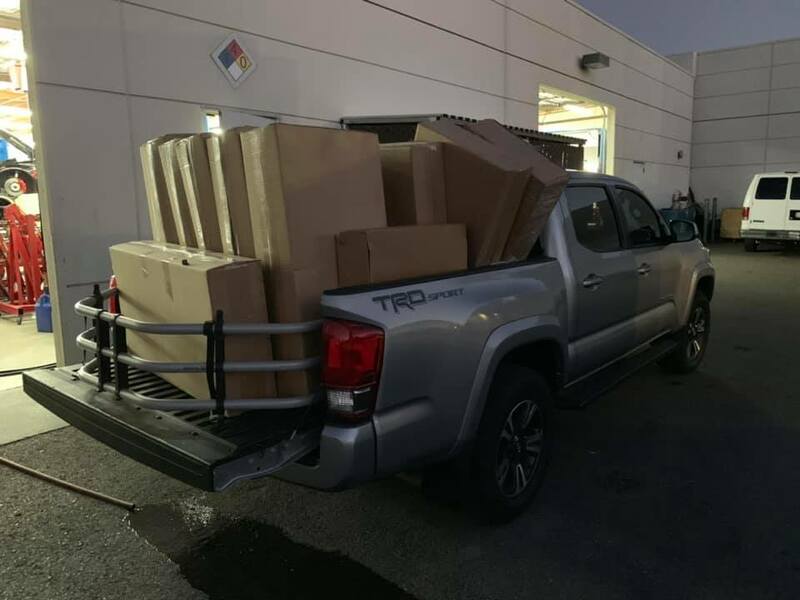 Some additional photos of our truck! Openflash Tablet programmable, free off-the-shelf tunes for life, and affordable? — This is going to be great! Please use our contact form at the top of this page, or email sales@openflashperformance.com for more details! 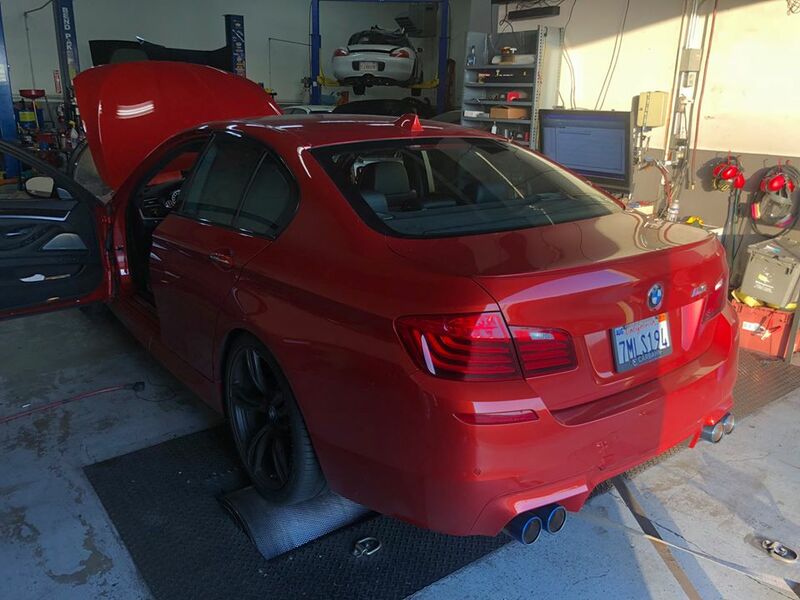 Anthony and I spent a good bit of time on the dyno yesterday finalizing the Stg 1 tunes for our F10 M5. 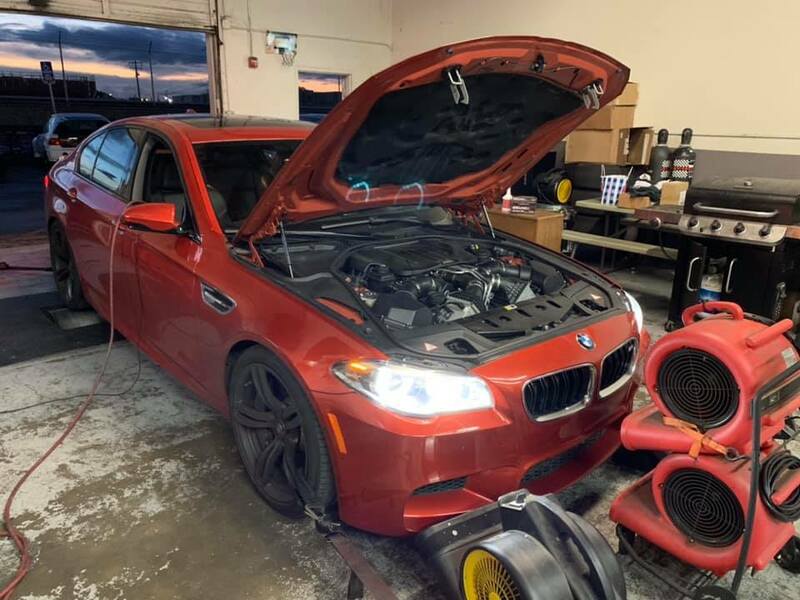 Interesting to note that the aftermarket exhaust didn’t improve power on our 2015 M5 with Competition Package. But it did save ~50lbs and improved sound which is always a nice thing. Keep in mind that this car is still running OEM downpipes/catalysts. I like my cars (and air) clean so going cat-less was not an option. All testing done on 91oct fuel. 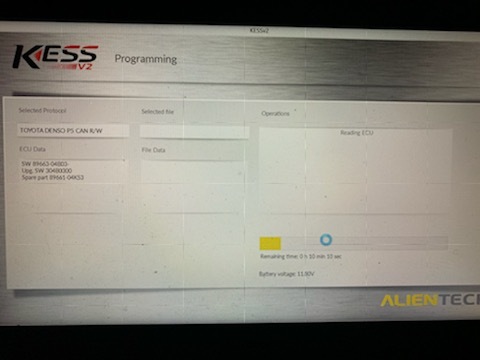 The fun really started when we remapped the ECU. We developed two version of OFT Stage 1: One with Full Torque and one with Flat Torque. The Full Torque version is just that, a tune that provides generous torque in the low end and midrange. We still limited peak torque to 585lb-ft which is a reflection on our restraint since the car is capable of producing much more at the expense of repeatability and excessive engine stress.